The Financial Times has published its Global MBA Ranking for 2017, in which IESE is rated as number 10 in the world this year. IESE stands out among the top schools in particular for its international dimension, which was praised by the FT for the international experience of its students, for the diverse composition of the student body (who hail from 64 different nationalities) and the international breakdown of the schools faculty (31 different nationalities). According to Prof.Carlos García Pont, IESE MBA program director, at IESE, our students graduate after having lived a truly global experience. 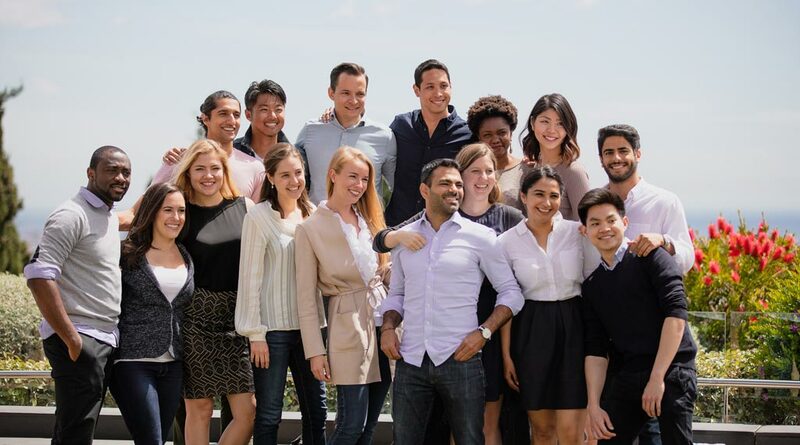 Not only do they get to work alongside classmates from a wide range of nationalities and perspectives, but they also have numerous opportunities to enrich their global networks and understanding of different international business contexts. For example, with our intensive international modules in New York, Sao Paulo, Nairobi and Shanghai, all relevant markets for international business. 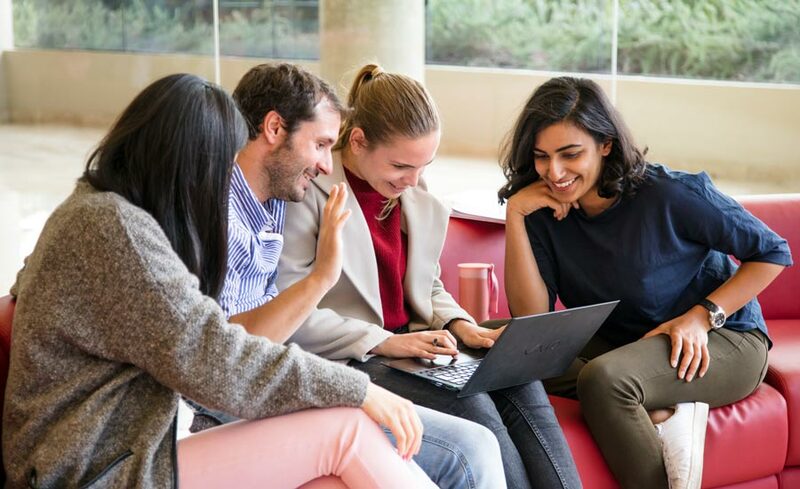 IESE’s Full-time MBA is a demanding program that allows students to acquire the knowledge, capabilities and skills that they will need throughout their professional career. This two-year program combines the case study method with a number of innovative learning methodologies including experiential learning, developing business projects and building an entrepreneurial mindset. 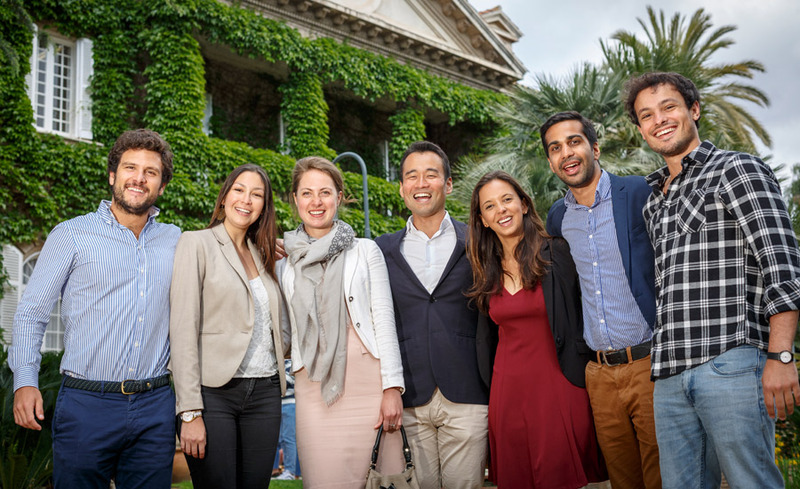 IESE opened a fifth section of its full-time MBA for this academic year, raising its MBA student intake to 355 students, compared to 292 last year. In the last half century, the program has developed more than 10,000 executives from around the world. Founded in 1964, it was Europes first MBA program, and in 1980, it became the first bilingual MBA program in the world. Moreover, since its inception, our program has benefited from the guidance of the Harvard-IESE Committee. 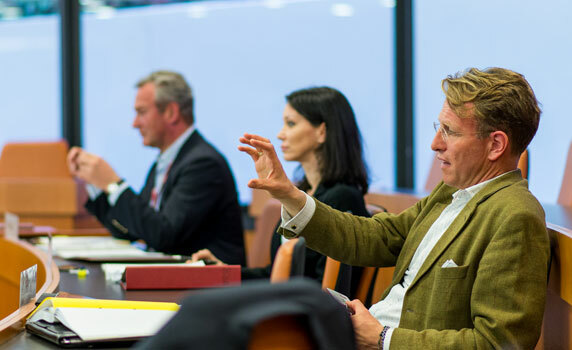 IESE’s MBA is consistently ranked among the top 10 in the world by the most prestigious international rankings.